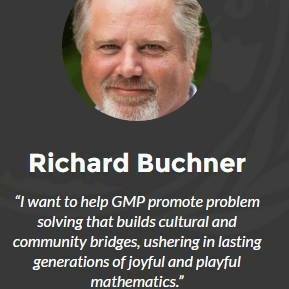 President and Founder of the Play With Purpose initiative says; "I love when I find a game that is pure genius - particularly when it is a math game! 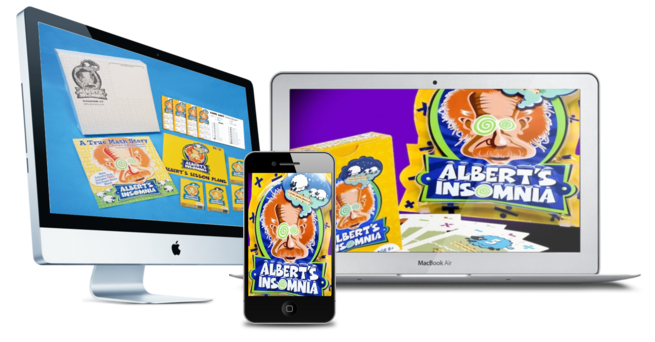 If you haven't heard about Albert's Insomnia, you will! It is the best math game our contributing network of teachers have ever seen! Pure genius and you should see how students respond to it!" My name is Kathy Spruiell, and I am a teacher. I have taught students, as well as teachers for over twenty years. Math is my passion, and I firmly believe in the importance of number sense and numeracy for all students. Two years ago I met Rick Buchner and was introduced to his fact fluency games and materials. At the time, I served as an instructional coach in the Atlanta Metro Area. Rick came to our school as a presenter for two of our school Math Night assemblies. Additionally, Rick volunteered to train our third, fourth, and fifth grade teachers how to use his materials during instructional planning time. The next year, we wrote a grant to purchase and use his cards and books again in fourth and fifth grade classes. At the end of our second year of using Rick’s materials, we experienced some increases in the number of students who met and exceeded on our state’s standardized math tests for third, fourth, and fifth grade. A lot of processes and components factor into raising scores. The focus on fact fluency, including Rick’s materials, contributed to our positive uptick in scores along with a lot of effort from teachers, administrators, and students. I know that as a teacher, my pacing calendar for the school year is fast and full, so I need to be able to help students learn basic facts without taking away time from the other concepts I have to teach. 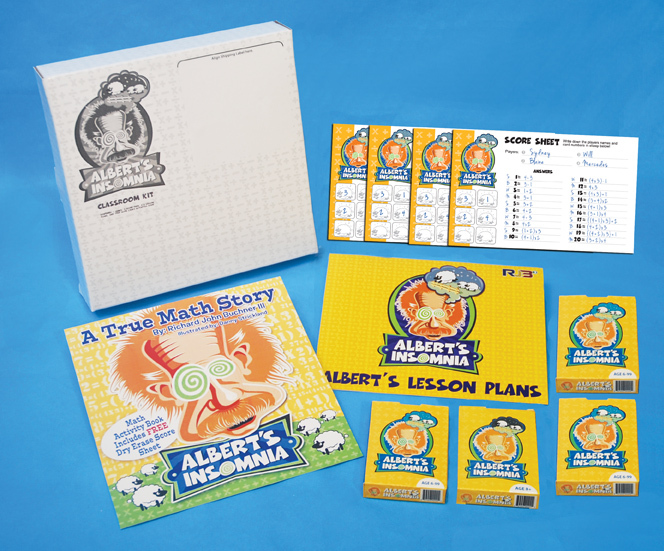 I have made Albert’s resources an integral part of my math centers, guided math instruction, independent practice, homework, and much more. 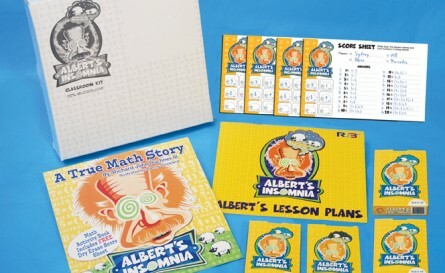 Albert’s Insomnia is a perfect tool for differentiating instruction and qualitatively challenging all students and all levels in the math classroom! The game is automatically challenging to each level of student mastery of basic facts. If a student wants to simply add and subtract—they can. If a student wants to use exponents—they can. Albert’s engages, challenges, and differentiates—all you have to do is teach them how to play and encourage the mathematical exchange between your students. My students were 'hooked' from the moment we began to play and literally don't want to stop! Now I know why it's called Albert's Insomnia! I have to say that it is easily my favorite and most used game in my class. 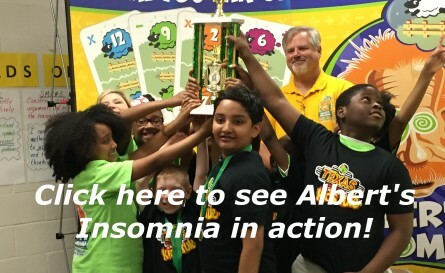 I teach a class of gifted 2nd graders who love to challenge themselves, and Albert's Insomnia has been a great extension for the kids who are fast finishers in math. Thank you!!! My students and I are truly grateful for the work you do! "Thank you again for sharing your program with our students They LOVE the interaction with their peers, their competition with classmates,and the collaboration that builds among the students as they work and solve real problems together! We love the boost of their confidence and the additional math skills which are gained by our students." "Have you tried Albert's Insomnia? It is extremely helpful in computational proficiency. One of my schools went up 23% on fact tests in just two weeks."